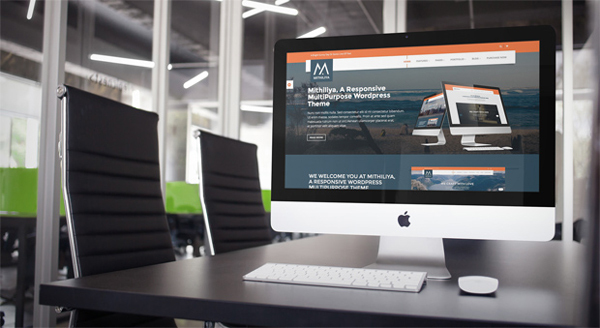 Mithiliya is a modern business WordPress theme perfect for a variety of websites. With a sleek and modern look, Mithiliya is a theme designed for business, blogging, ecommerce and portfolio sites. It is fully responsive so it looks great on any device and is packed with features. Choose from a variety of colors as well as header and footer layouts. With multiple blog and portfolio layouts, an amazing slider (Revolution Slider), a powerful page builder (Visual Composer) and even WooCommerce e-commerce support you’ll have a great time building your new site with Mithiliya! Preview data is included for you to import so you can get setup quickly.